Back on FJ 1200 (actually I own two) after 13 years ridding more sporty bikes. 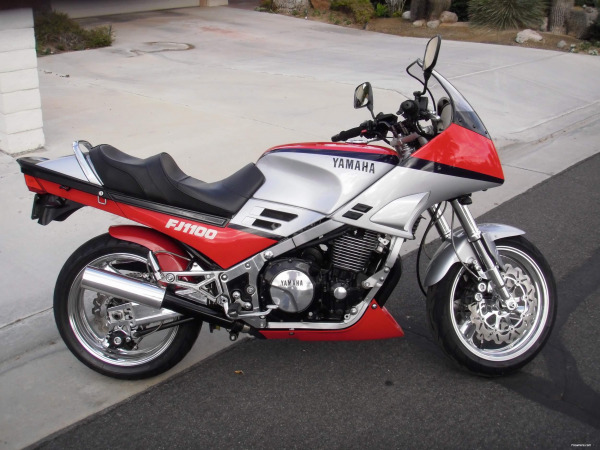 I allways missed the traction, power and reliability of my old FJ 1200 that I rode around Freiburg (Germany) and Geneva (switzerland) were I lived for several years between 1985 and 1999. And now I got the opp to get these two beauties in a very good and original state. I'm sure Alf will catch up with you soon. He is from Spain. Welcome back to the FJ. I'm sure you'll find all the help, info and friends you need. Saludos Chaly, let us know how we can help. We like pictures! More than 60 Spanish FJowners have a whatsupp chat where we know ourselves, we organize meetings, change parts & spares and help each other with advices, technical questions and so on. You are welcome! Welcome back to the mighty FJ.